As of JUNE 2001 ACHE RECORDS will be handling the d.b.s. 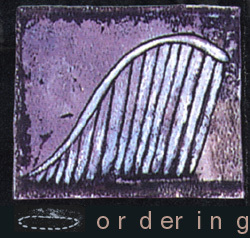 mailorder. CDS: Forget Everything You Know | If Life Were a Result, We'd All Be Dead | Some Boys Got It, Most Men Don't.